Have you ever thought of transferring files wirelessly from your Leica M Typ 240 to your desktop or laptop computer? Now there is a simple solution: using a WiFi SD card. The one I bought directly in Australia was through eBay, cheaper if shipped from overseas. WiFi SD card is not common, so doing a search will not result in many. One of those is made by Toshiba. It is named FlashAir. The example here shows the capacity of 32GB, which is the largest. The normal file size of a PNG image captured by the Leica M Typ 240 is around 48MB. The bigger, is always, the better. 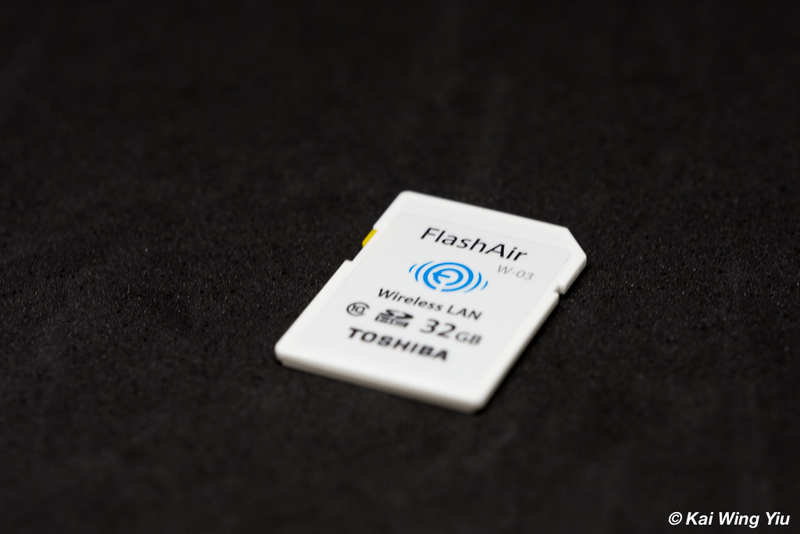 FlashAir comes with a model number W-03, probably means third generation. On Toshiba website, W-04 is newly listed and the specification clearly shows it has much faster read and write speed. But I could not see it is available in Australian market. The price may also be higher. 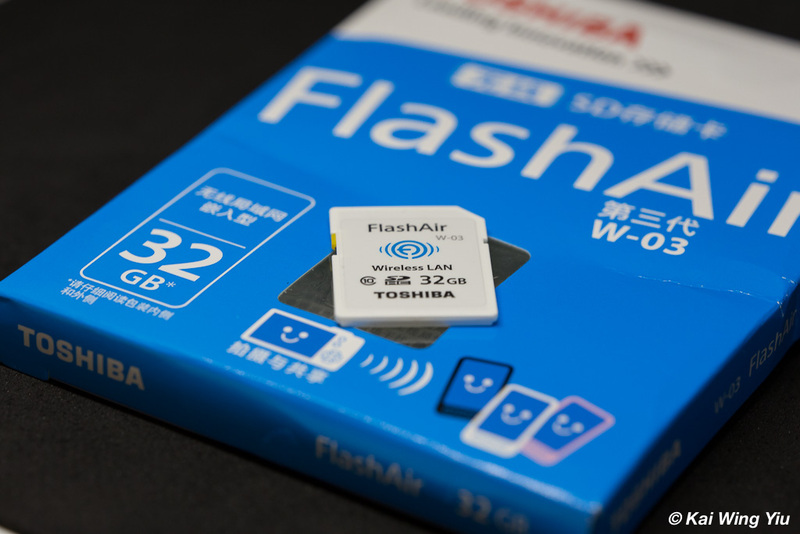 At the moment FlashAir W-03 is a Class 10 SD card, of course not as fast as W-04 but for in the Leica M Typ 240, that is enough. On Toshiba website, a link of compatibility is found but only the Leica M9-P is listed. Apparently Toshiba has not updated the list of latest cameras. To set up the connection between the camera and the computer, follow this FAQ and check the details by expanding the item under FlashAir. I used a 6 years old iMac and the transfer was not really fast when there were too many files. But it worked. You can also download the app on your mobile device to transfer to your smartphone. The app is called FlashAir. I find it works on my iPhone. Unfortunately it only transfers the JPEG file. No RAW, i.e. PNG, is not compatibie. With FlashAir, your Leica M Typ 240 is now capable of transferring the files wirelessly to your smartphone or computer, like other cameras with this function. It is convenient and efficient. Your Leica M is now evolved to a modern camera. It seems it is going to be available in Europe. I could not see it in Australia yet. I actually bought it through eBay.